Looking for a Mercedes Bluetooth Adaptor? 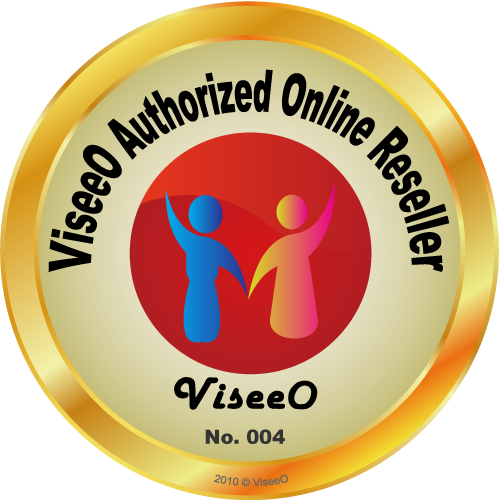 Mr Mobile Austalia is a Viseeo Authorised Online Reseller. See how easy the MBU1000 is to install below.